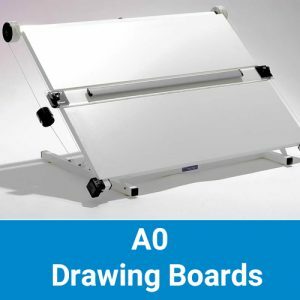 GraphicAir is one of the UK’s leading online discounted retailer of Arts and craft supplies, Drawing Boards, Airbrushes, Airbrushing supplies and compressors. 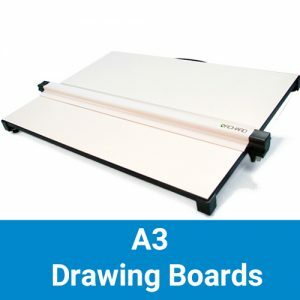 We stock an extensive range of High Quality Drawing Boards for entry level beginners all the way through to seasoned professional Drawing Boards. 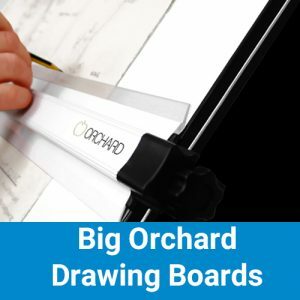 And you will find that all of our drawing boards come with an exclusive discount. 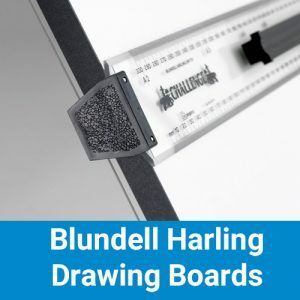 As Expert Suppliers of Art and Drawing Equipment, GraphicAir has a fantastic selection of Drawing Boards from two renowned British manufacturers, Orchard and Blundell Harling. Buying them from us means you can produce excellent results without breaking the bank. 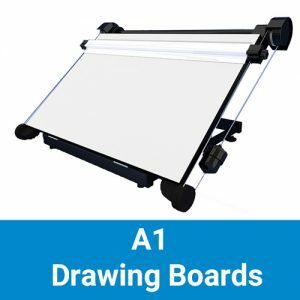 Whatever your needs, GraphicAir aim to have it covered. 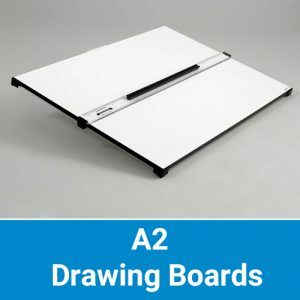 Choose one of the sizes of drawing boards below or if you need a different size contact us on 01423 522836 or email us and see what we can do for your needs.